So the topic on hand this week is Mailing Lists, and how to do them well. Frankly, I'm still learning that one. I've only recently launched my mailing list, and my main rule of thumb is "only post when there's news". Just today I saw a friend comment that she's on a writer's mailing list that has multiple posts a day. That, my friends, is spamming. I won't do that. Heck, emailing more than once a month seems overzealous to me. In other news, Black Gate Magazine just recently posted a nice write-up detailing all the books, including the upcoming ones, of the full Maradaine sequence. 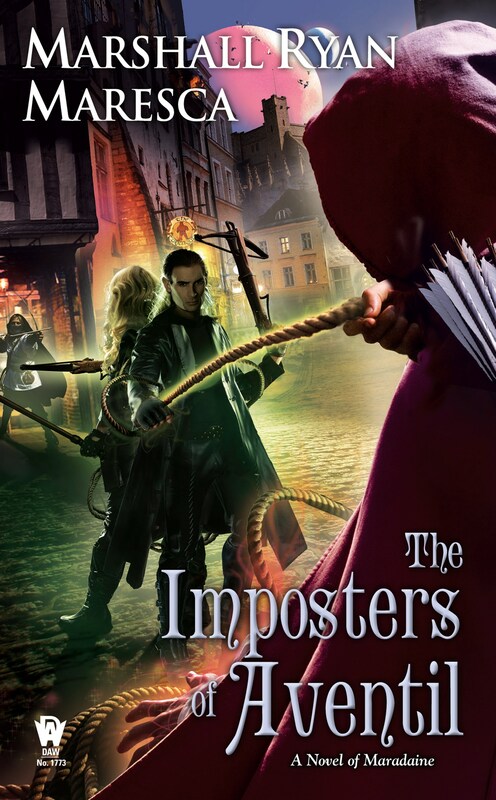 And speaking of upcoming books, The Imposters of Aventil is less than three months away. And if you have access to NetGalley, it's already available to review. And I should have ARCs to give away in the near future. You know you want an ARC, don't you? Of course you do.